Very good game. 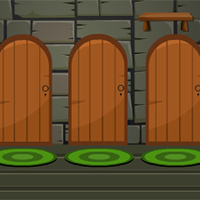 Heads up...when you unlock a door, step back to see the navigation arrow to enter that room. Very clunky navigation ensured this wasn't a fun game to play.